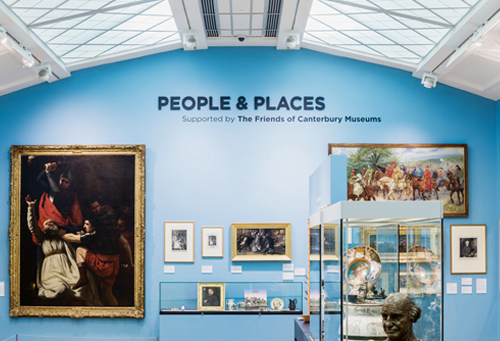 The Beaney House of Art & Knowledge is an Art Gallery, Library and Visitor Information Centre situated in the heart of historic Canterbury. 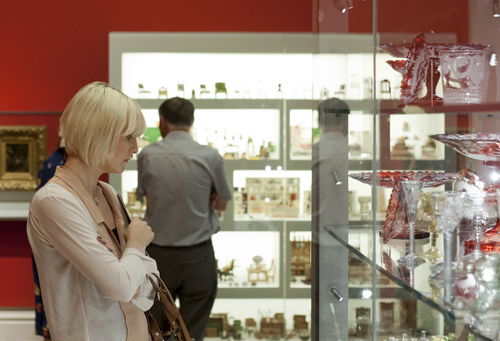 This award winning facility provides state-of-the-art exhibition galleries, excellent educational facilities and a varied programme of events for all ages. The building takes its name from its benefactor, Dr James George Beaney, a Canterbury-born man of modest background who studied medicine before emigrating to Australia, where he found his success. 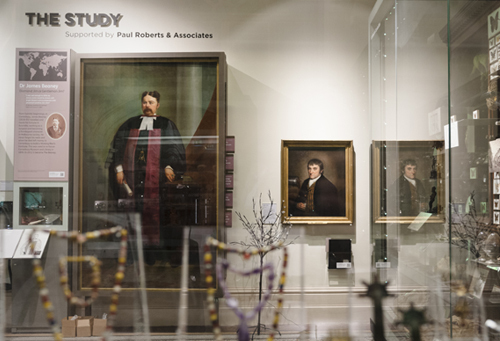 Upon his death in 1891, Dr Beaney left money in his will to the city of Canterbury to build an ‘Institute for Working Men’ with amenities for men from poor backgrounds such as his own. 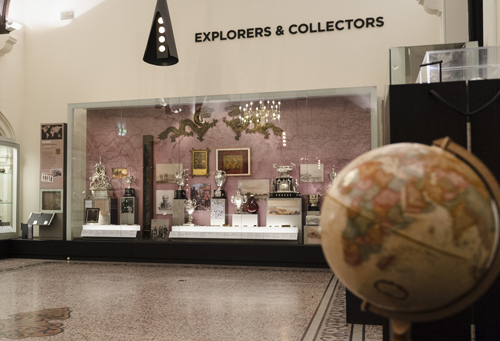 His patronage was fundamental in building the Beaney Institute: a new home for the Canterbury Royal Museum and Free Library, now known as The Beaney House of Art & Knowledge. 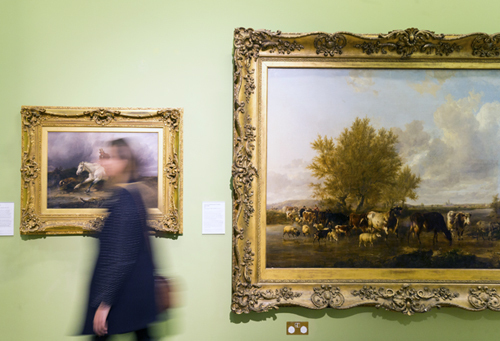 A cultural hub in East Kent, praised for its welcoming atmosphere, providing a range of services under one roof, uniting art, heritage, books, ideas, information and collections. 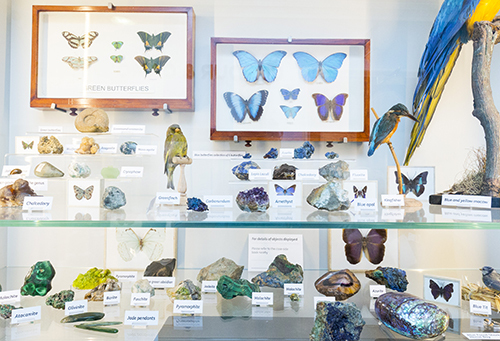 Whether you are a frequent Library user, a teacher on a Schools Workshop, a parent enjoying the perfect cup of coffee in our Café or an inquisitive explorer studying our treasures from the Ancient worlds; The Beaney is a building for everyone.